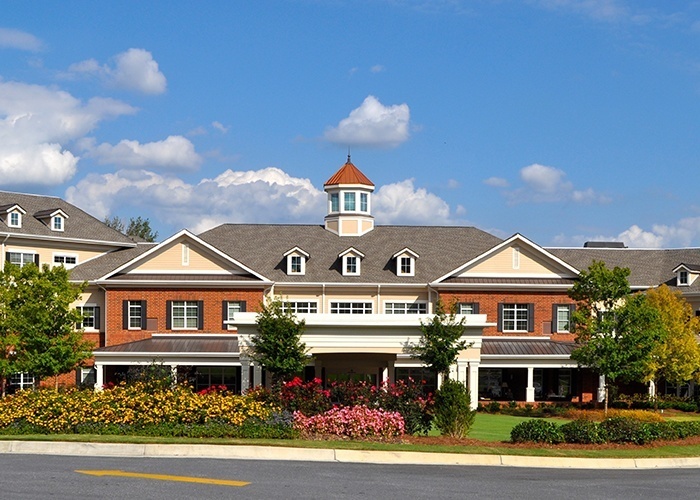 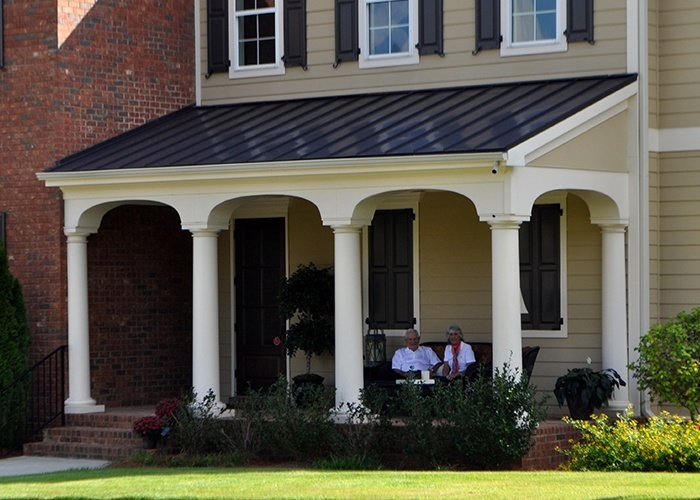 This is what luxury retirement in Marietta, GA, looks like. 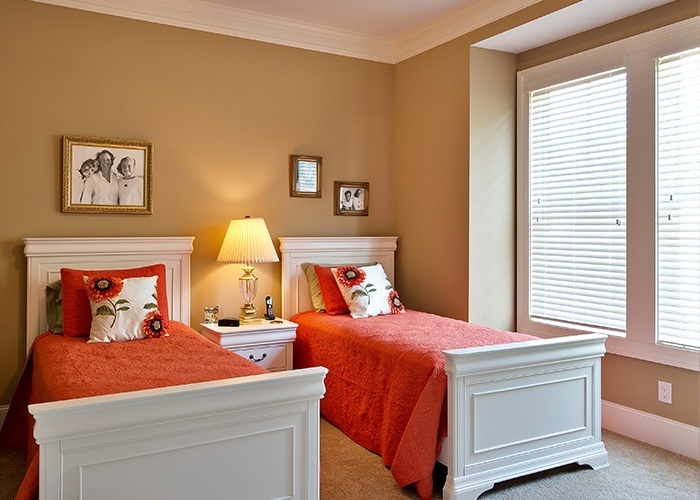 Picture yourself living a Sterling Life here with us! 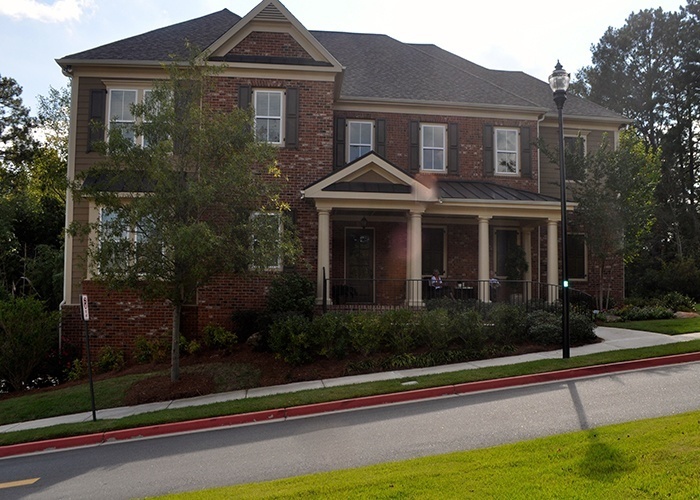 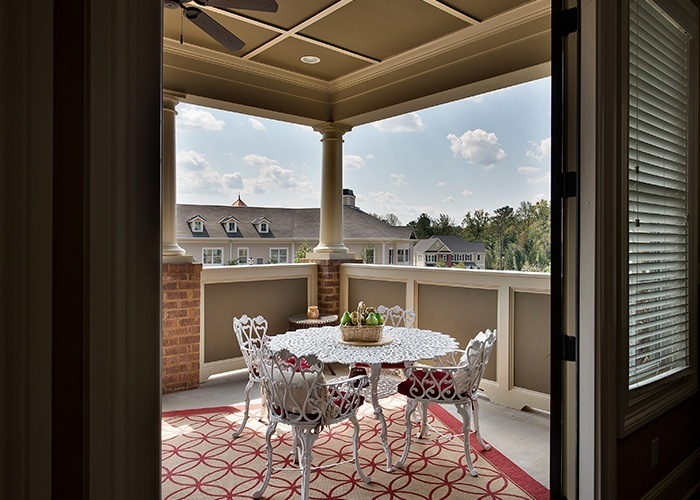 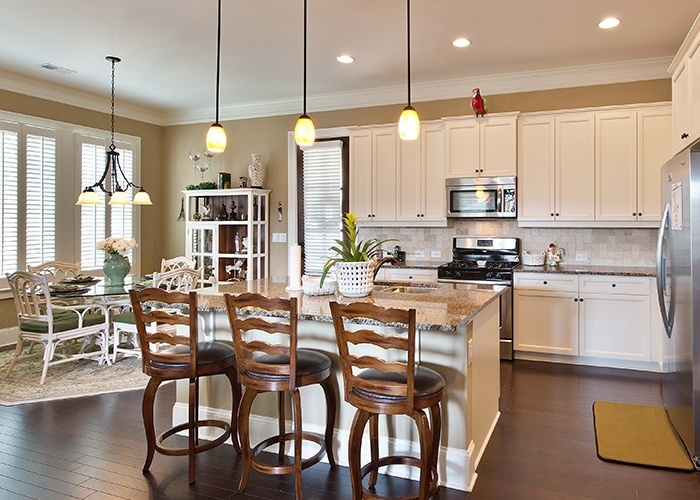 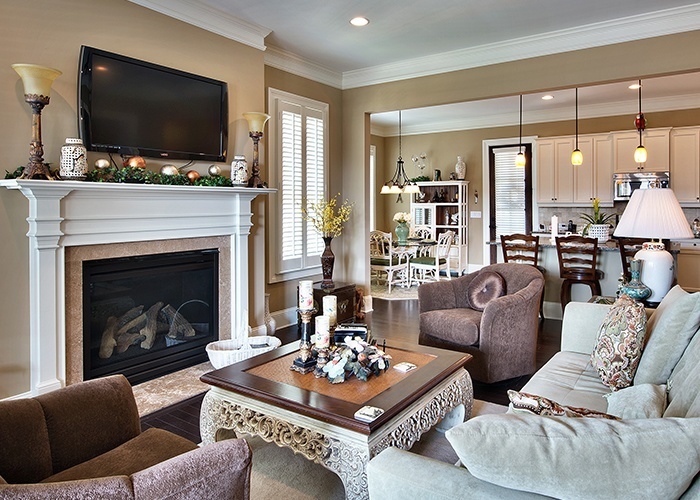 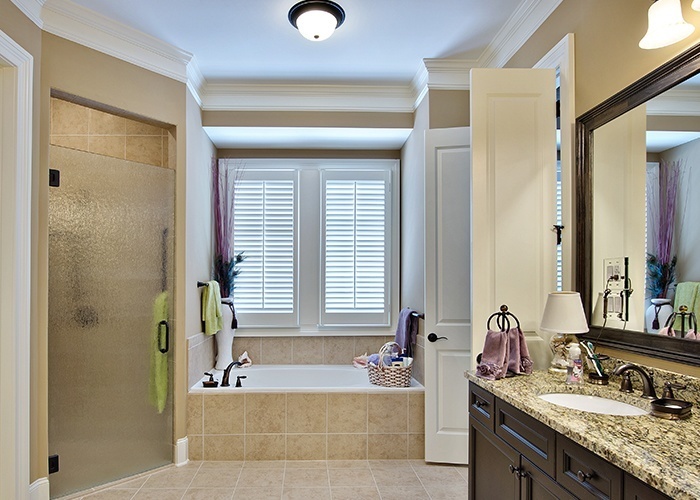 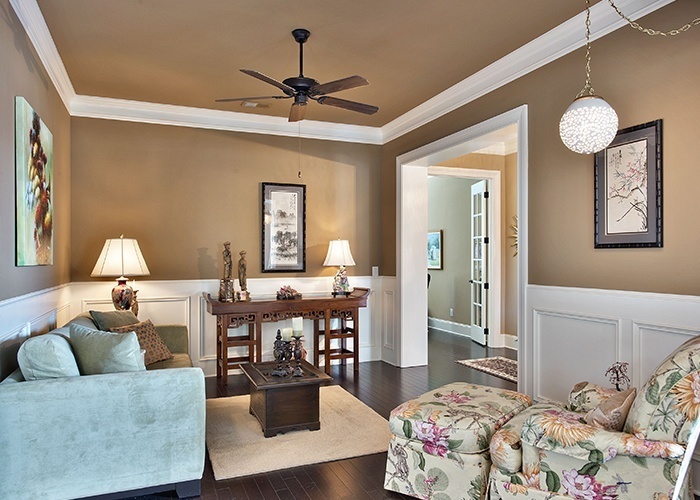 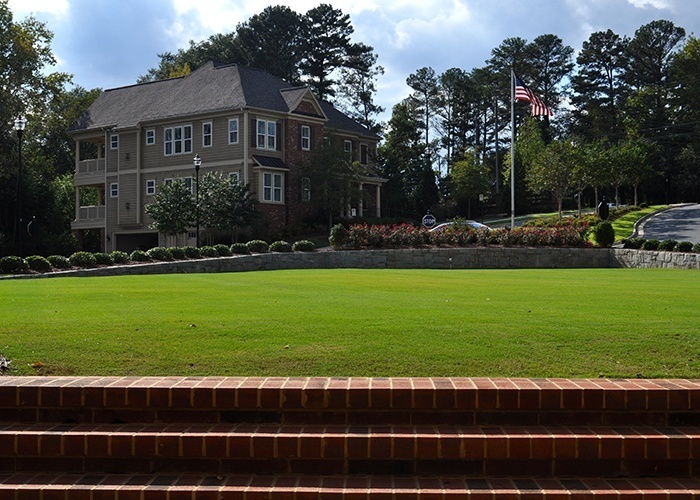 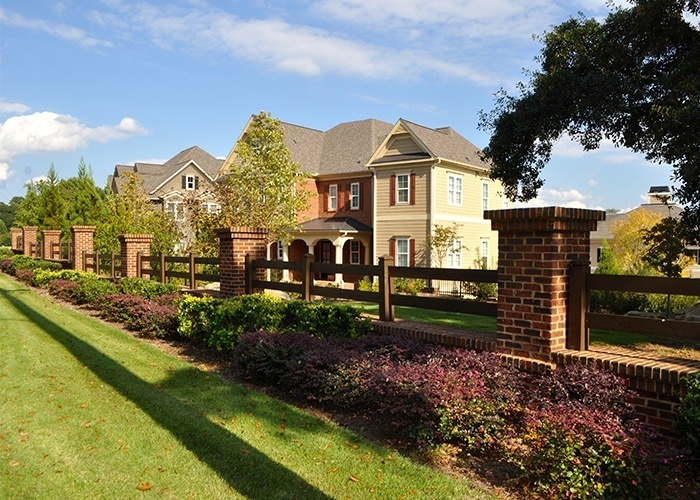 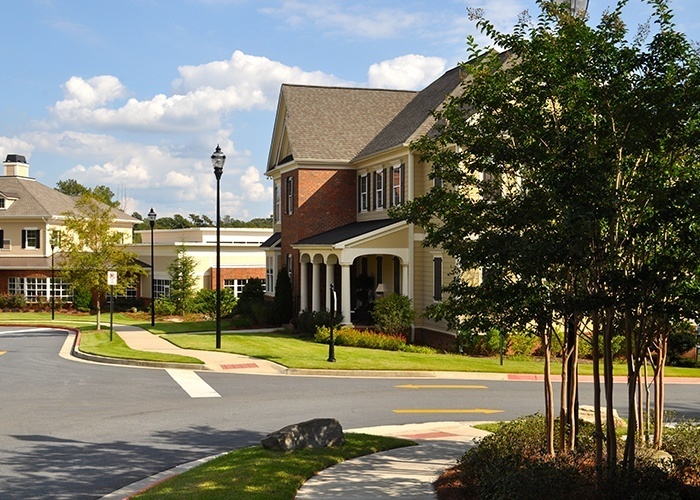 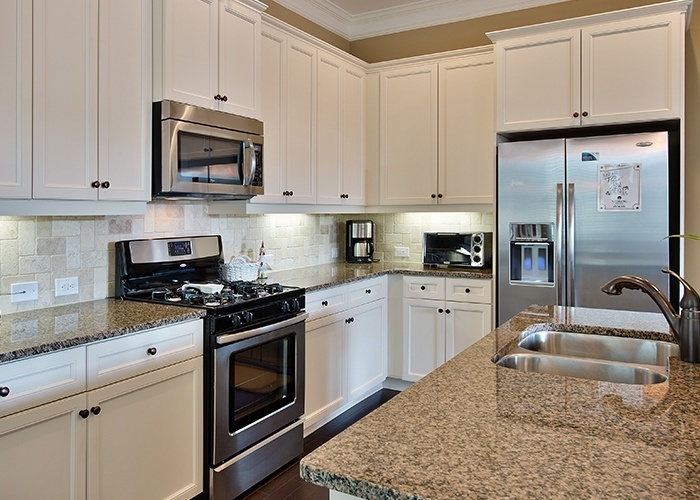 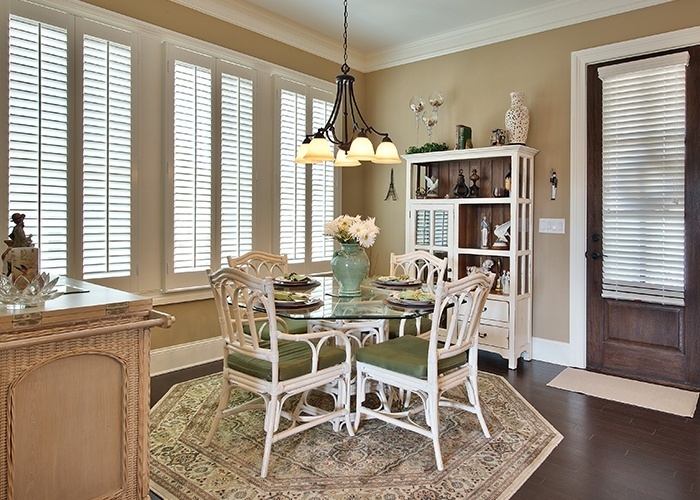 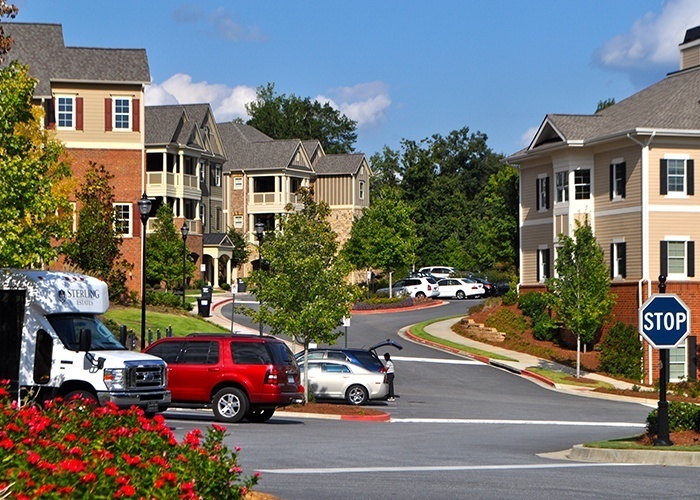 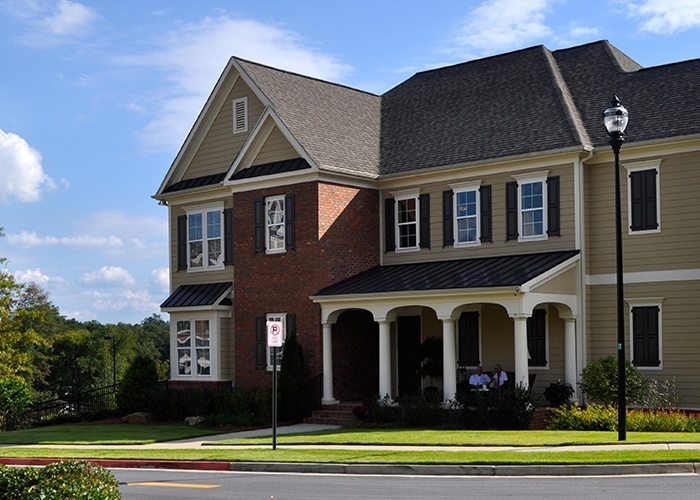 It's easy to see that Sterling Estates of East Cobb is a great place to live. 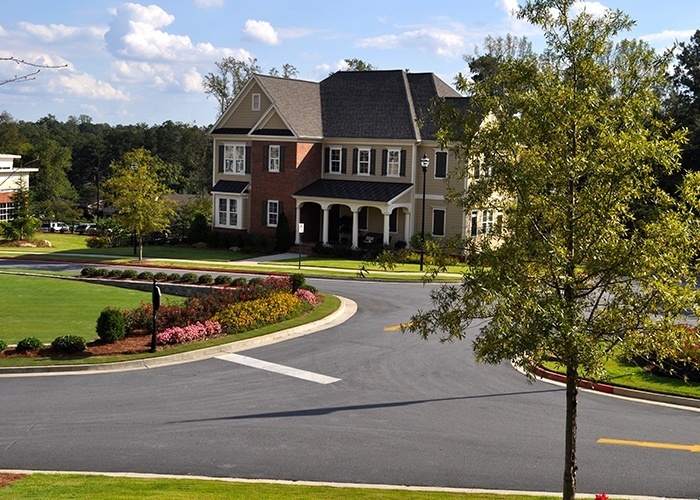 This immaculately maintained community offers so many opportunities for socializing, exercising, dining, attending events, or just enjoying the delightful living spaces and your lovely home. 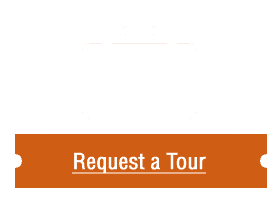 If you’d like to get in on the fun, start with a tour. 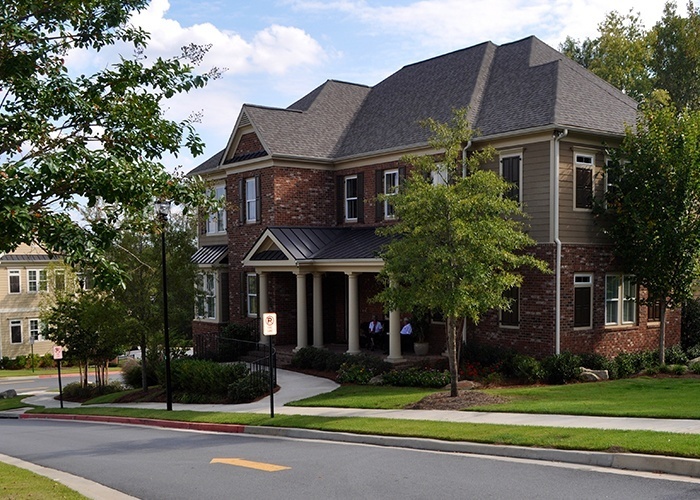 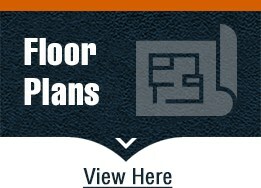 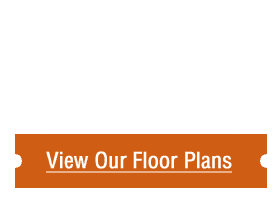 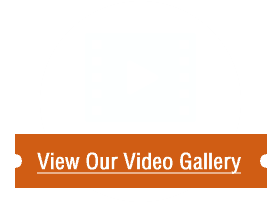 Click here to contact us online or call (678) 946-4454.